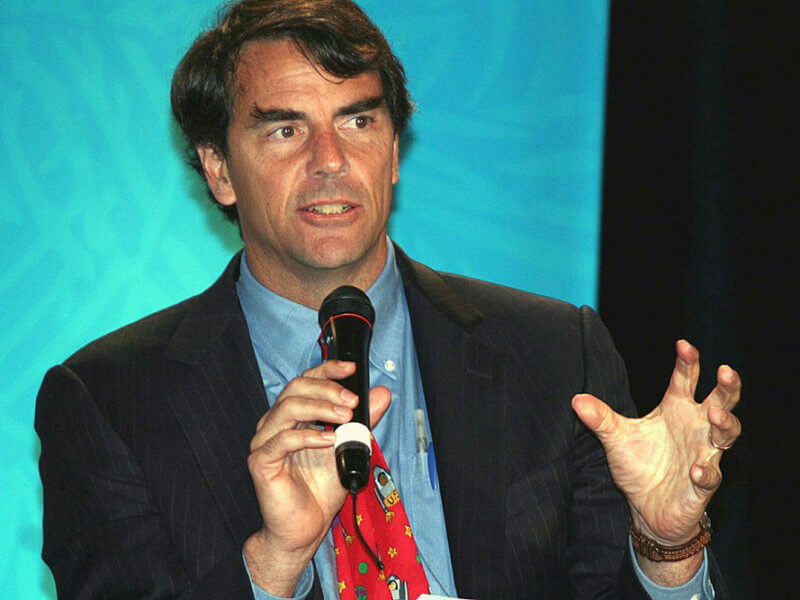 Venture capitalist Tim Draper is meeting with Facebook to discuss the future of its new cryptocurrency. Draper is a huge advocate of both bitcoin and its crypto-cousins. He recently doubled down on his prediction for 2022, saying that one bitcoin could be worth approximately $250,000. He’s also gone so far as to say that cryptocurrency will one day replace all forms of fiat. My reasoning is that all these engineers have to create all the things they are doing to make it really easy for us to spend it and to use it and to move it and to build it into our contracts and all of that. As the founder of Draper Associates, the venture capitalist is meeting with the social media giant to see if his company is interested in potentially investing in its new digital coin. Right now, Facebook is seeking as much as $1 billion in venture capital funds to develop its latest coin project. The asset will allegedly permit users to engage in transactions through WhatsApp, Facebook’s official messaging application. In addition, Facebook Coin will purportedly be tied to the U.S. dollar, making it a stable currency like Tether or USD Coin and less vulnerable to price swings. Any attempt to build out revenue streams outside of advertising, especially those that don’t abuse user privacy, are likely to be well-received by Facebook’s shareholders. Draper fully believes bitcoin can gain five percent of “all the world’s currencies.” He earned over $89 million in 2014 by investing in the cryptocurrency, and recently criticized Jamie Dimon – CEO and chairman of JPMorgan Chase – for the company’s attempts to create JPM coin. Not many bitcoin knockoffs have worked particularly well, but they all add to the interest in bitcoin. In the case of Facebook Coin, the currency will not necessarily be a competitor to bitcoin as its properties (i.e. stable properties) are completely different. In addition, Facebook Coin is likely to be a centralized asset, controlled largely by the social media company. Bitcoin, on the other hand, is an independent currency.